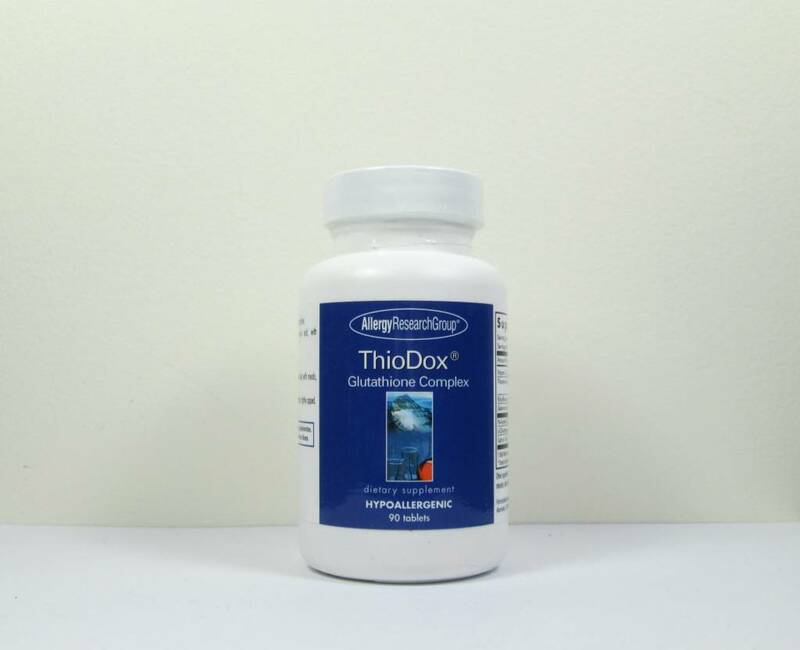 Suggested Use: As a dietary supplement, one to two tablets with meals daily, or as directed by physican. 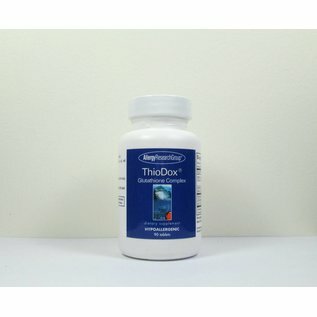 Redoxion: This formulation provides three important regulators of biological function that have overlaping or complementary actions. Their actions affect a host of critical cellulose processes including oxidation and reduction reactions, mutagenesis, detoxification reactions and immune function.